“The Fillers” were formed in late 2006 in the era of Sam’s Town around the small town of Bury St.Edmunds (Suffolk’s very own Las Vegas) ”The Fillers” are the world’s premier tribute to “The Killers” Based in a country where “The Killers” came to fruition we capture the sound look and feel of the Vegas quartet performing tracks from Hot Fuss, Sam’s Town, Sawdust and Day & Age and also Brandon Flowers solo album “Flamingo”. Playing as far afield as the U.S.A, Europe, Dominican Republic and Mexico filling in for The Killers, the band have played to audiences of up to 30,000 people on stages the have frequented by the real band and continue to expand as The Killers establish themselves as one of the worlds biggest bands. 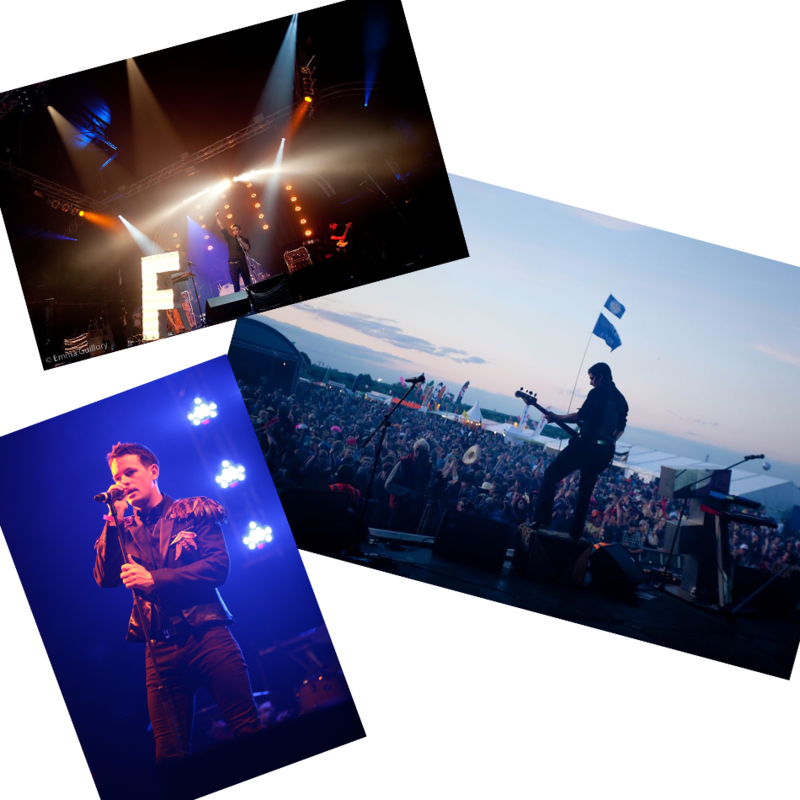 They are back in 2015 to open the main stage and will undoubtedly set the tone for what is set to be another fantastic weekend.